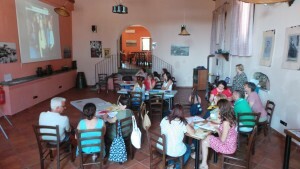 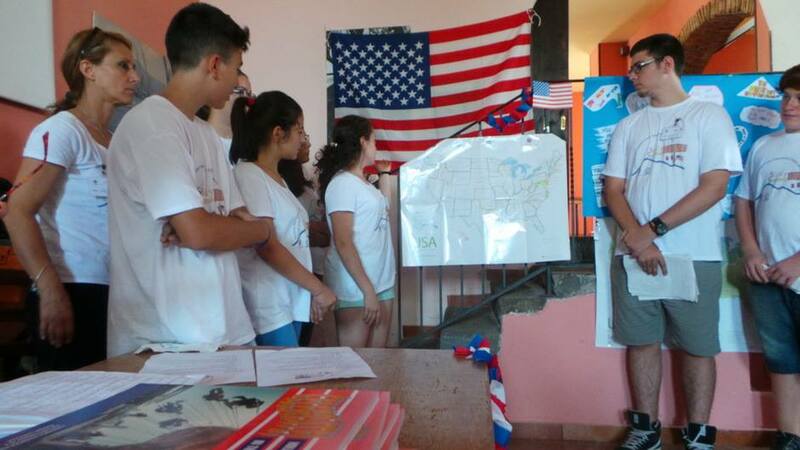 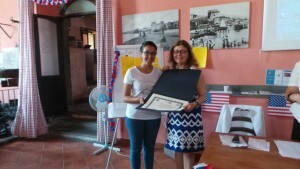 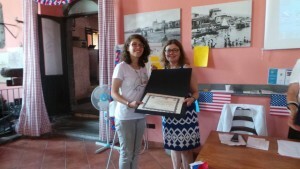 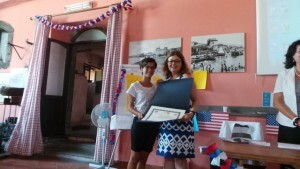 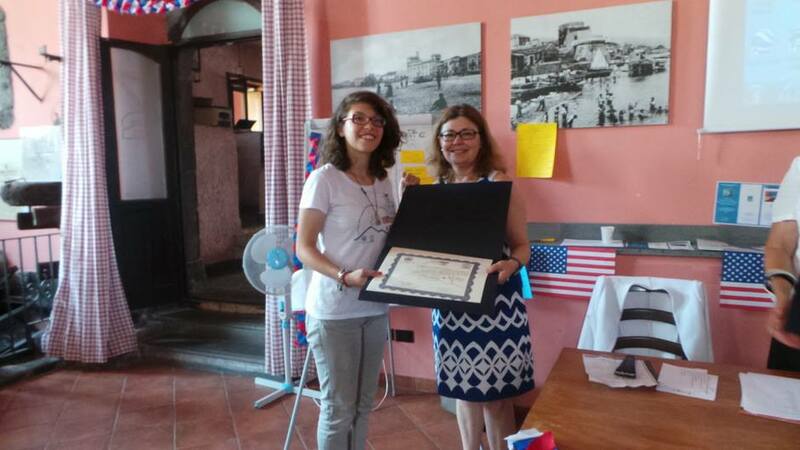 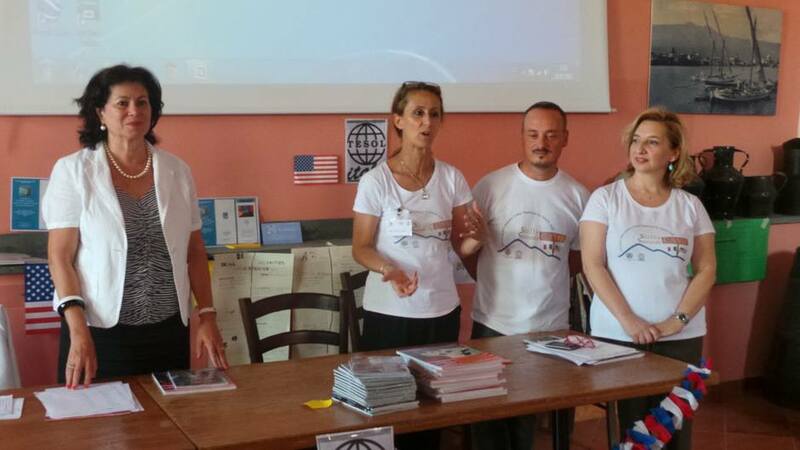 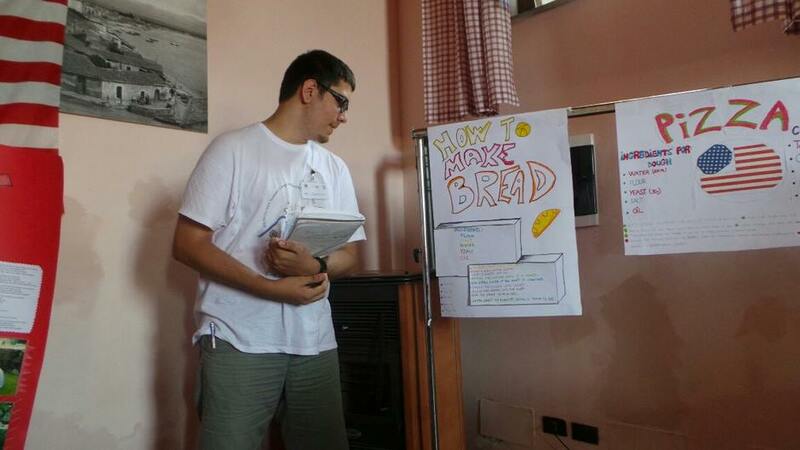 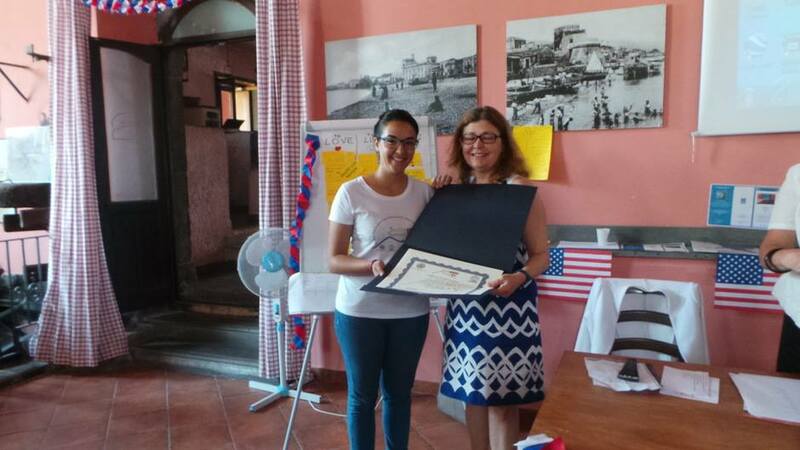 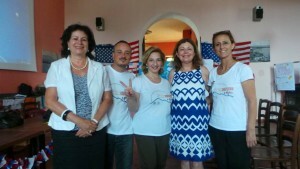 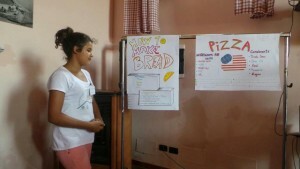 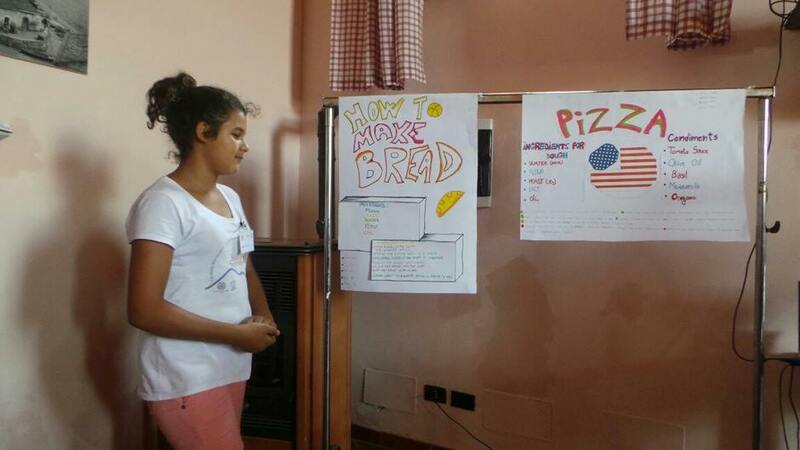 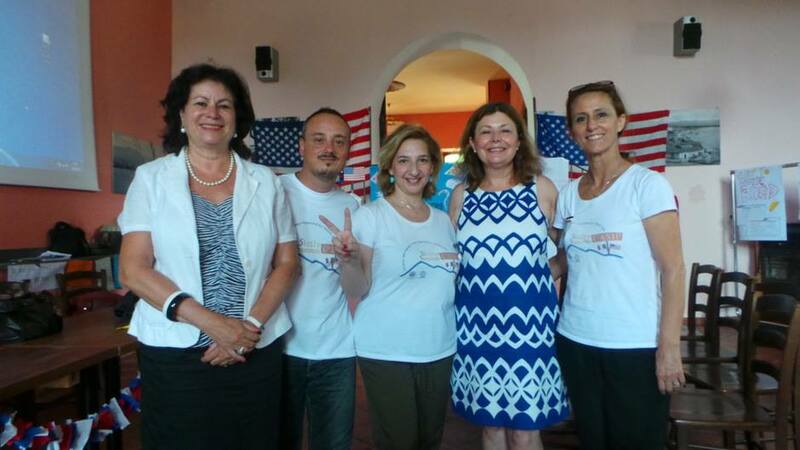 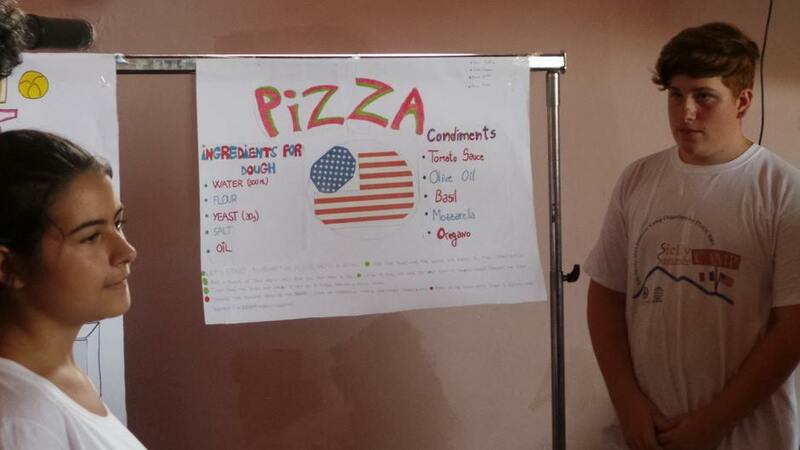 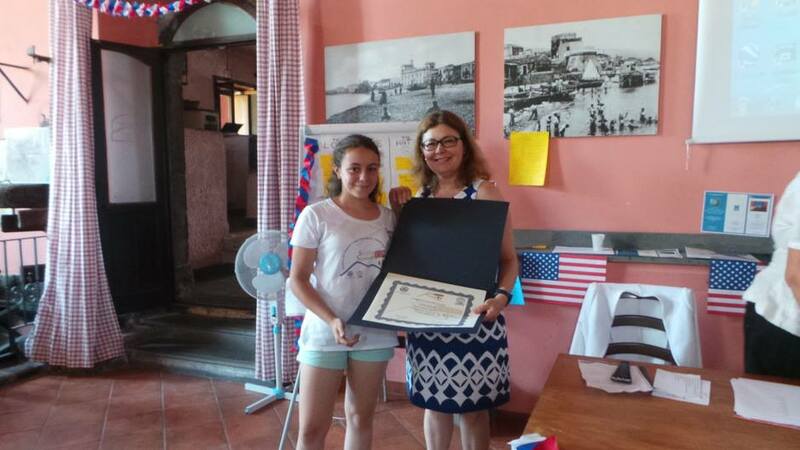 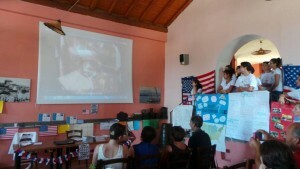 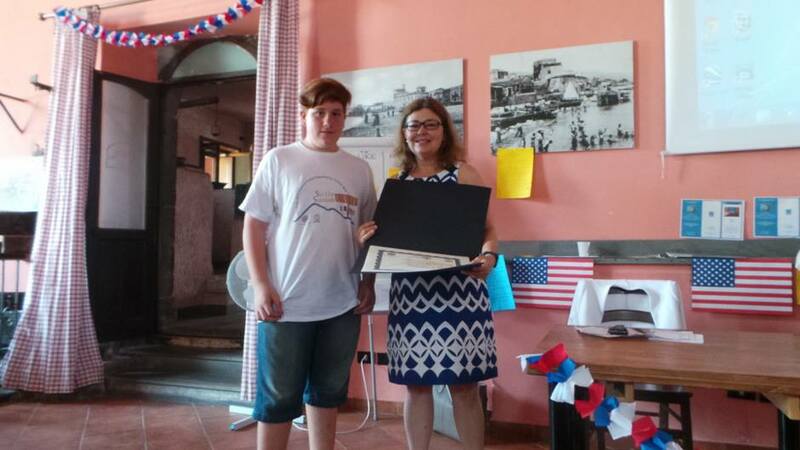 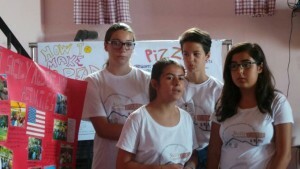 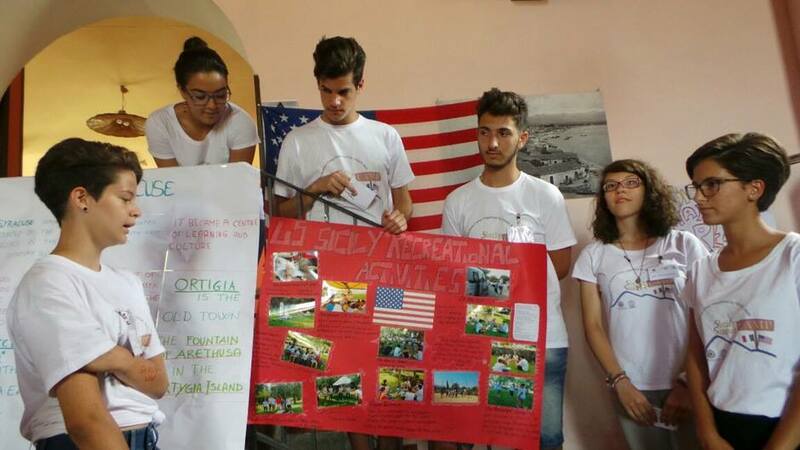 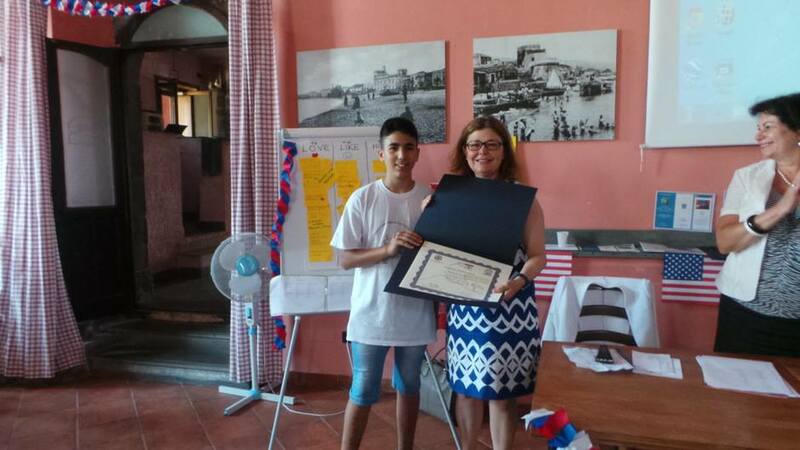 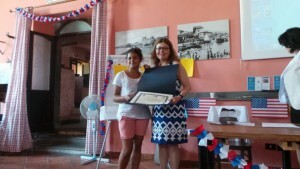 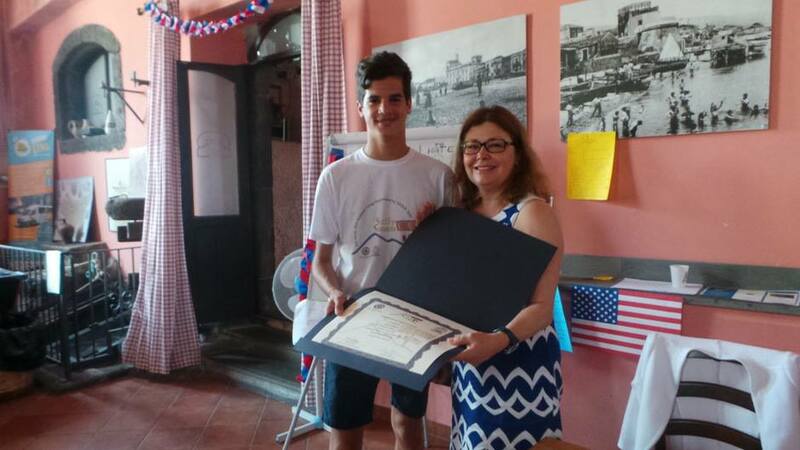 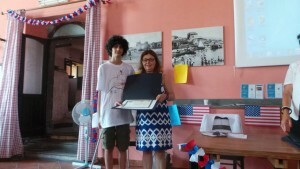 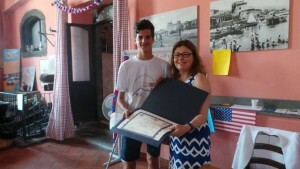 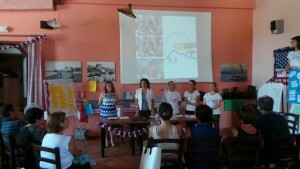 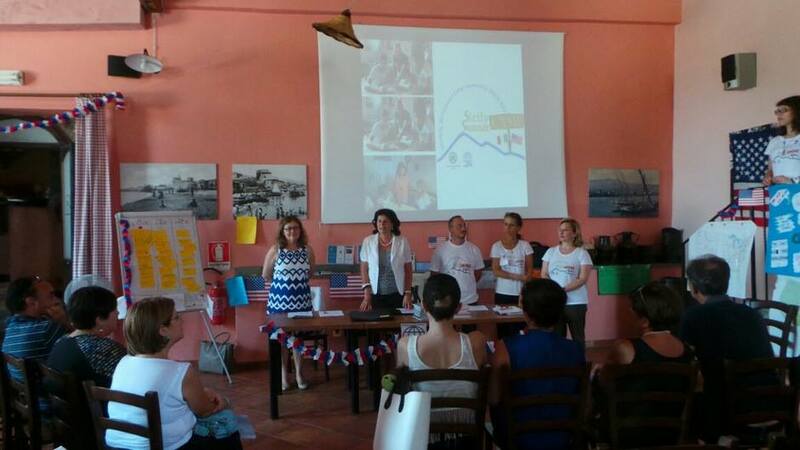 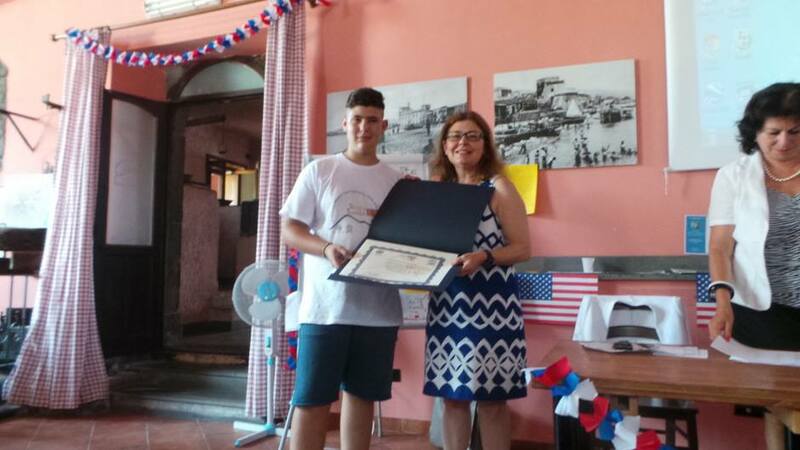 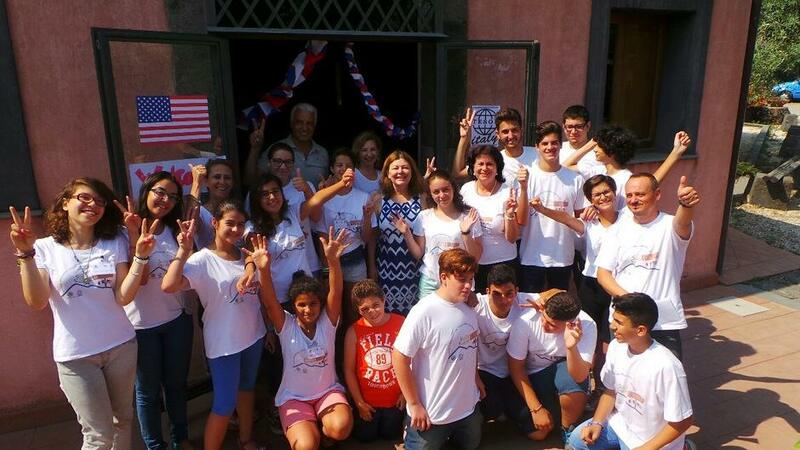 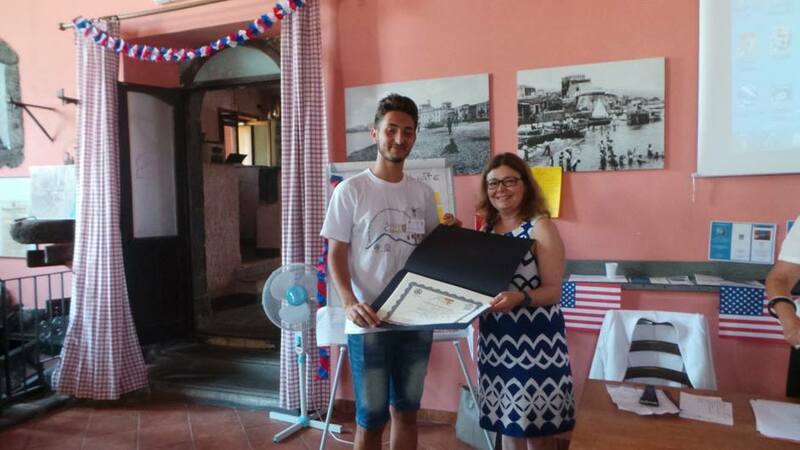 The project was sponsored by the U.S. Embassy in Italy and organized by TESOL Italy. 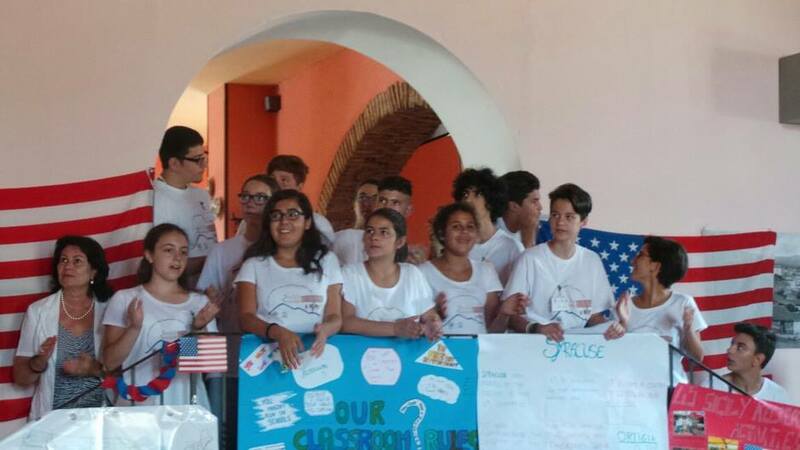 It consisted in a one-week Teacher Training Course for 15 teachers from different cities in Sicily held by three highly qualified Teacher Trainers from the U.S.A and Italy, and a one-week Summer Camp for 15 students just out of middle school. 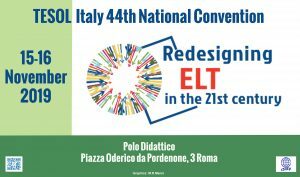 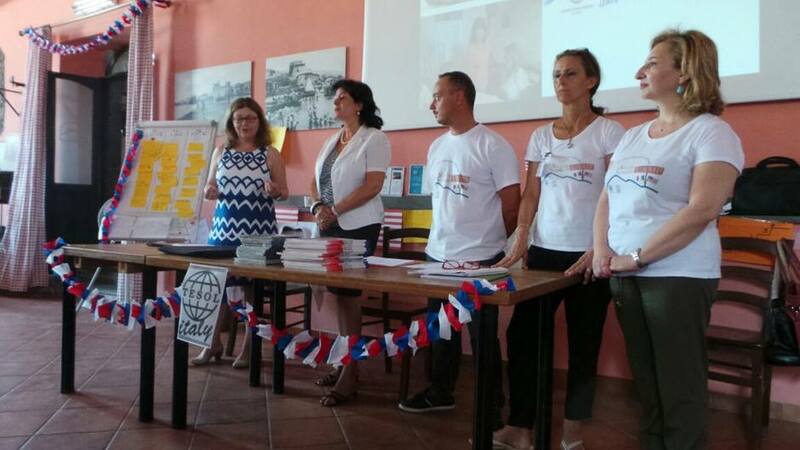 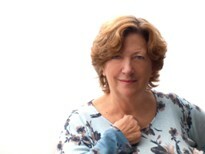 The project aimed at enhancing teachers’ language skills and reinforcing resources for a permanent educational community in Sicily through English. 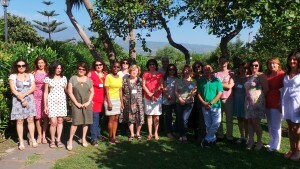 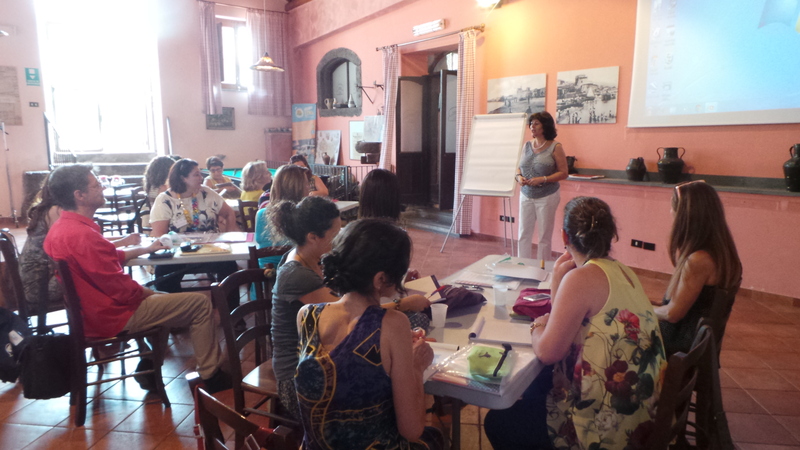 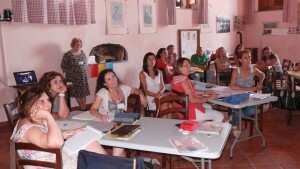 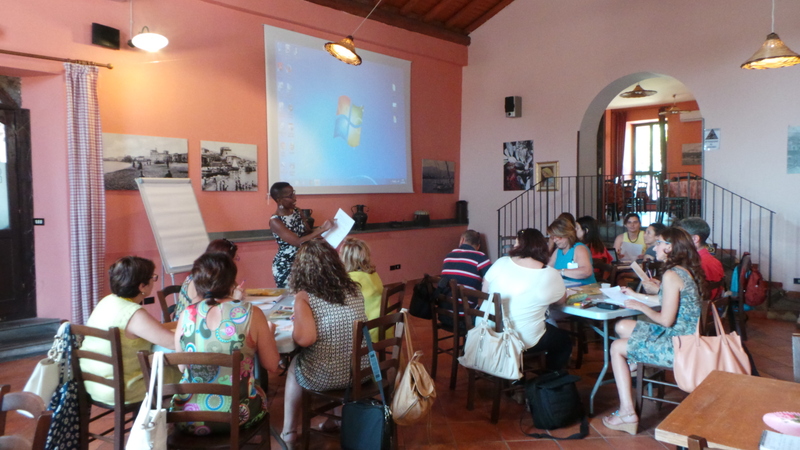 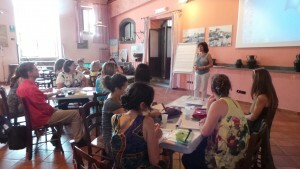 From 13th to 17th July, 2015, a 40-hour training course in English was held for 15 teachers from different cities in Sicily by three qualified Teacher Trainers specialized in the fields of applied linguistics, multicultural understanding, language teaching methodology and language education. 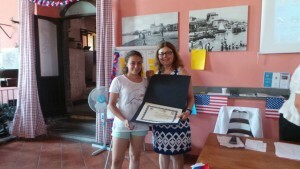 From 20th-to 26th July an intensive English Summer Camp for 15 pre-high school students was held by three of the teachers attending the teacher training course the first week. 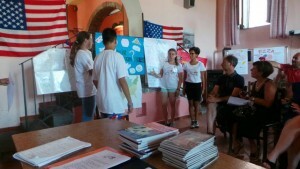 Recreational activities in English were also organized by three qualified Camp Staff.